The University of California, Berkeley is one of the most prestigious research universities in the country. Funded by hundreds of millions of dollars annually, life science researchers at this top institution are constantly making breakthroughs in today's most important fields of study. - The university has 3 years remaining of a $500M grant from BP Global Energy. - NIH awarded the university $730.7M in science research funding. - The university is currently using $30M to create a 22,000 square foot new chemistry and chemical engineering facility. 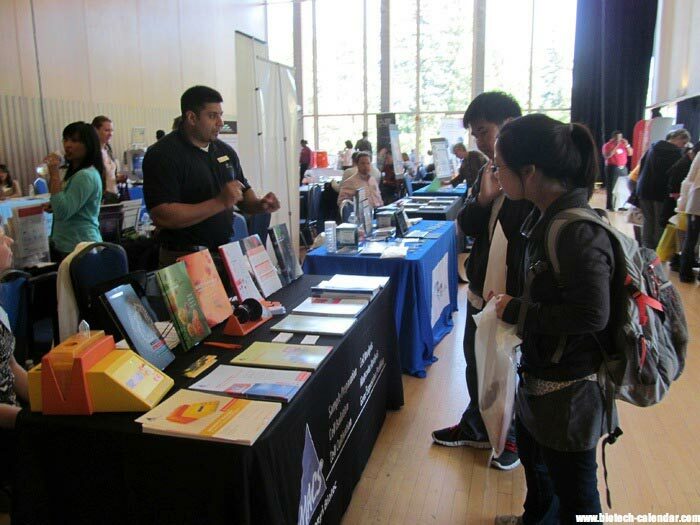 Because of Berkeley researchers' high demand for new lab tools and equipment, Biotechnology Calendar will be holding an event at the UC Berkeley campus this June to help lab supply companies connect with the decision makers on campus. 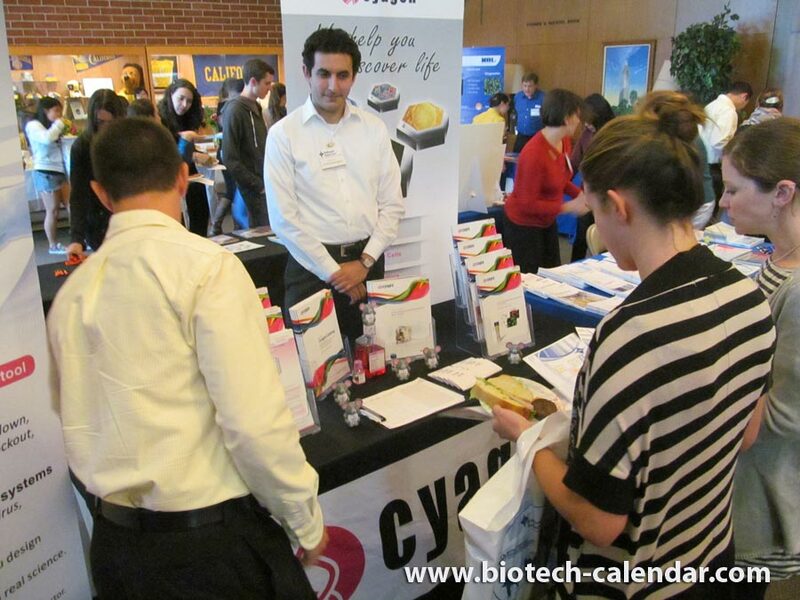 Biotechnology Calendar's northern California life science marketing events attract hundreds of researchers seeking new products, and some participating companies see hundreds of thousands in potential new business by exhibiting. Top lab suppliers are invited to network with top researchers at this popular event. 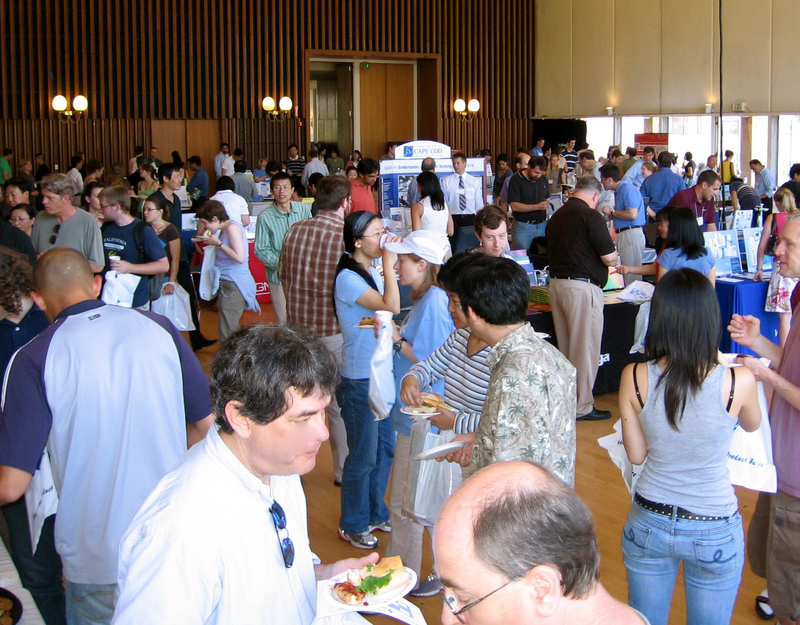 The BioResearch Product Faire™ at UC Berkeley has only three spaces left. Lab suppliers should call 530-272-6675, or click below to purchase now and reserve a table in this lucrative marketplace. Would you like to sell to researchers at 3 universities in one week? Also exhibit at the UC Davis Medical Center event on 6/7/16 and the UC San Francisco event on 6/9/16.